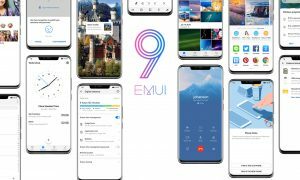 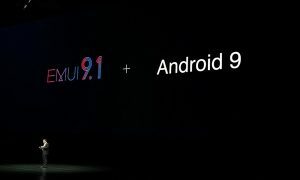 Huawei has now started rolling out EMUI 9.0 OS based on Android 9 Pie to the several smartphones. 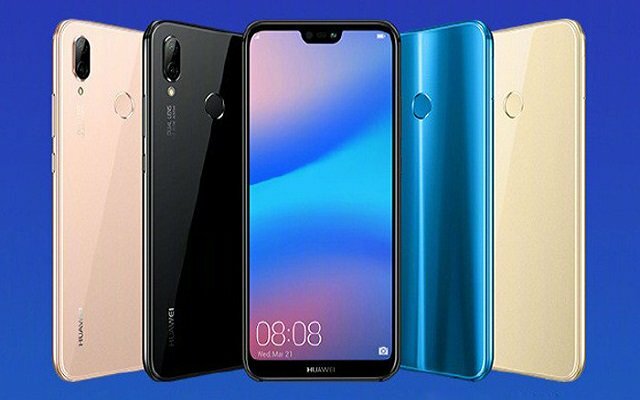 Well, this time we have something good for the Huawei P20 Lite (Nova 3e) users. 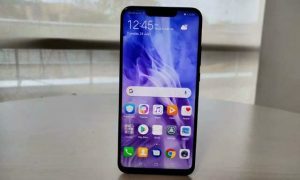 Recently, the Huawei P20 Lite has spotted running Android 9 Pie OS on GeekBench. 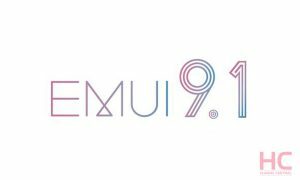 Now, we have a confirmation on the possible date for the stable EMUI 9.0 update. 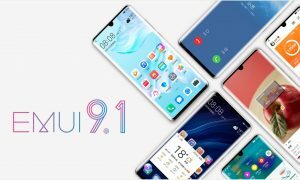 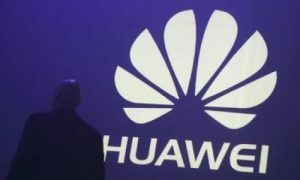 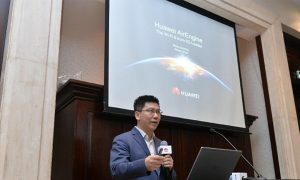 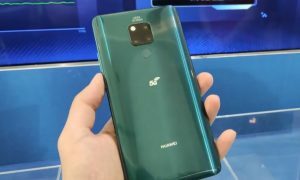 According to the Huawei, the company is currently working on NVC (Native Video Calling) or “ViLTE” feature for the device and the EMUI 9.0 will be releasing it in batches tentatively by mid of Apr’19 along with most awaited feature NVC. 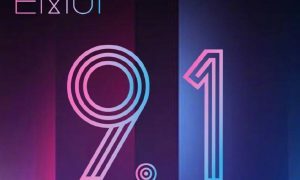 We request you to kindly stay tuned to HiCare App for more information.